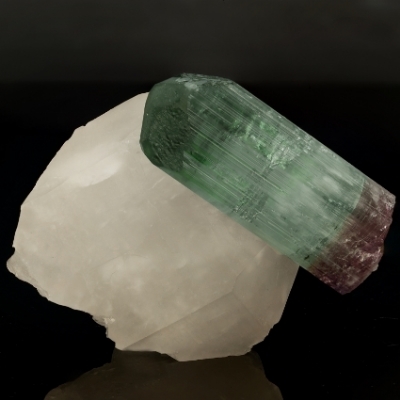 For nearly half a century, Pala International has scoured the world to find the rarest and most exceptional mineral specimens. Numerous annual trips to the world’s major mineral-producing centers provide you with an impressive inventory to select among. You never settle for second best with Pala International. In addition to tapping resources far away, Pala International has mined gems in San Diego County and made legendary finds. Pala International is a partner in gemstone mining ventures throughout Asia, the far East, and the Americas. 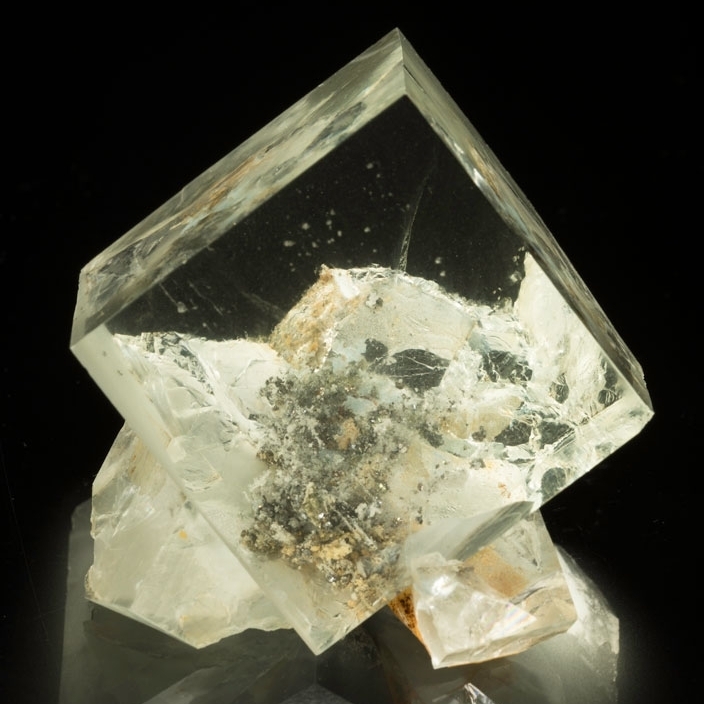 Our slogan is “The only way to sell quality is to buy it.” That, and the fine customer service we offer, make Pala International your number one source for mineral specimens.